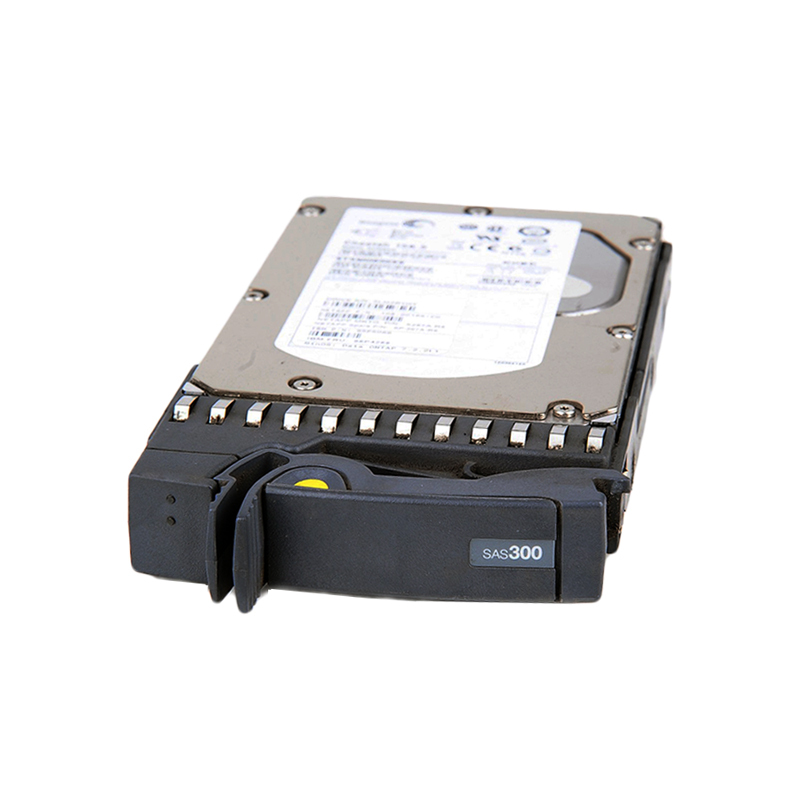 NetApp 108-00227 is a 300GB 15k RPM 3Gbps SAS hard drive for the NetApp DS4243. All NetApp hard drives sold by SPS Pros are previously used, and backed by a 60 day warranty against defects. The NetApp X412A-R5 SAS Hard Drive is a great addition to your Storage Infrastructure. SAS drives provide reliability and maintain their performance under more difficult conditions, ultimately performing much better than either nearline-SAS or SATA disks. SAS drives are built to more exacting standards than other types of disks, are more efficient, and are a magnitude safer than NL-SAS or SATA drives.